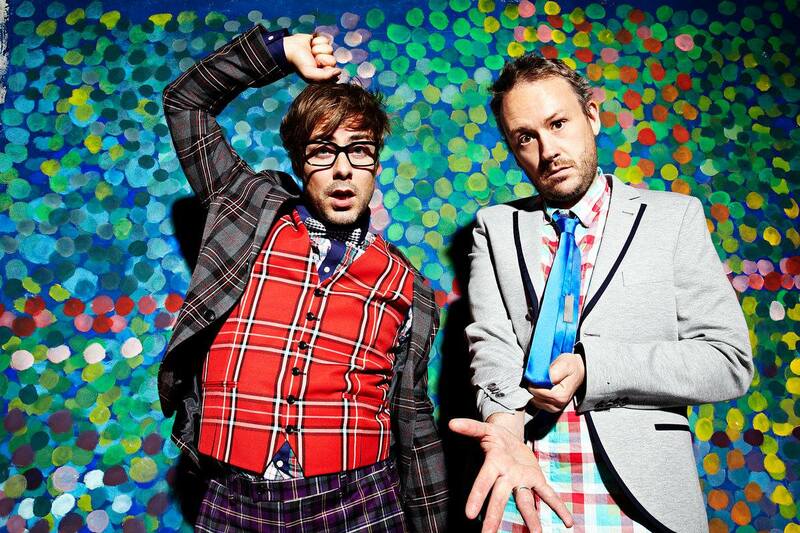 IT’S been five long years since the last official Basement Jaxx album, but the English EDM duo are coming back strongly with new effort Junto. While being free of his record contract and releasing new material means DJ and song-writer Felix Burton should be feeling on top of the world, it’s something altogether more other-worldly he most wants to talk about. Interplanetary interruptions aside, Basement Jaxx are back with an album brimming over with their signature electronic-pop anthems and plenty of vocal collaborators. After over ten years with XL, Burton is happy to be embracing independence on the new record. One of the guest vocalists was transgender rapper Mykki Blanco, who didn’t exactly finish the job, Burton says. Having been a major player in the EDM scene since the ’90s, Burton is unconcerned about how the music industry is evolving of late. A heaving touring schedule is already locked in for the end of the year, with Burton hoping to add Australian dates. JUNTO BY BASEMENT JAXX IS OUT AUG 22.